I'm so excited... 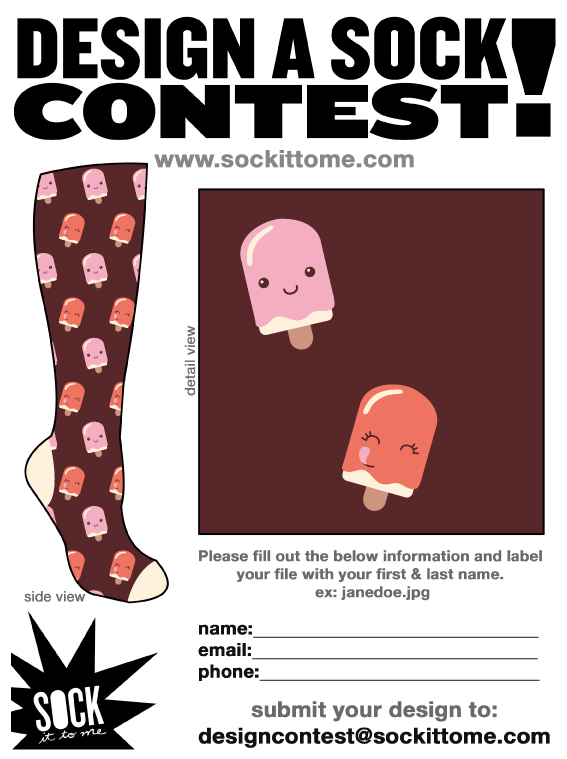 I submitted 3 designs to the 'Sock It To Me' competition and one of them has been picked for the final 25! 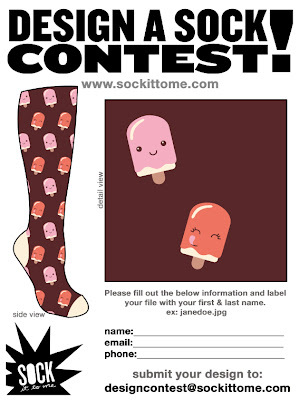 The design that was picked was my 'licky lollipops'... and now I need lots of lovely votes to make in into the final 10 - so if you like my design then pleeeeeease send me some love and a little vote. 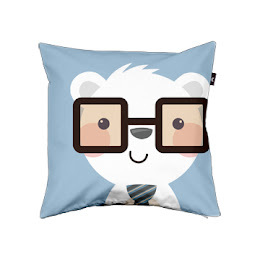 To vote click here... go to my design and then click 'like', this will get me one lovely vote. If I'm lucky enough to win I get some samples of my socks... so I will definitely be giving away some pairs on here too. Ooo I have all my fingers and toes crossed now! :) Thanks to all you lovely people who take the time to vote for me, I reeeeeeeally appreciate it!! Awesome! My kids would love these. What a lovely sock! I would buy it! I like all your work, it´s great!